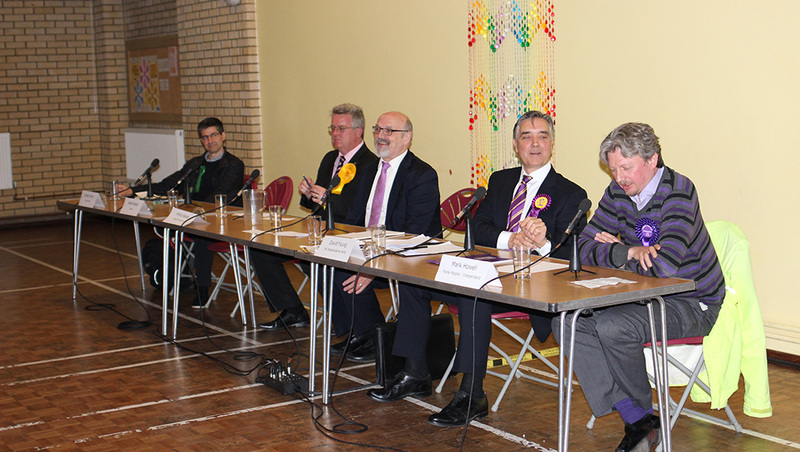 Poole constituency’s first hustings event last night was hampered by the fact that only four of six candidates turned up. 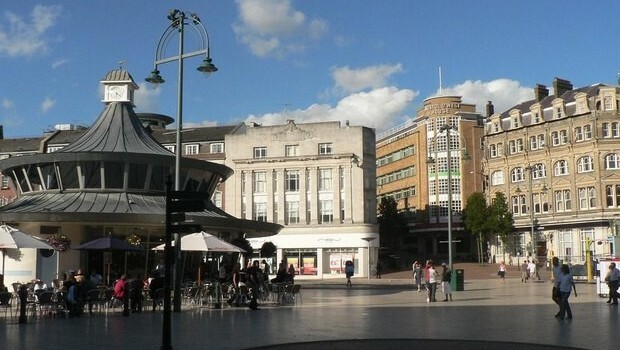 Robert Syms, Poole’s former Conservative MP, and Helen Rosser, the Labour candidate, failed to attend the event, organized by Churches Together in Poole. Liberal democrat Philip Eades, UKIP’s David Young, the Green’s Adrian Oliver and Poole People’s Mark Howell all answered questions from the audience on topics including the economy, engaging young people, Navitus Bay and improving the image of Poole. Robert Syms has been the MP in Poole for 18 years, yet he won’t be attending any of the four hustings taking place before next week’s general election. According to Churches Together in Poole, Mr Syms said that he “didn’t have confidence in the organisers.” He has not responded to The Breaker’s request for comment. According to Mark Skelton, the priest from St Mary’s Roman Catholic Church which hosted the event, Labour candidate Helen Rosser confused the dates of the hustings. Members of the audience made their exasperation clear. “It meant that the evening didn’t give as full a representation of what’s going on, and the options available, as I’d expected,” said Helen Farrell.